LIVE BEYOND THE SPHERES OUT ON JULY 7! There’s big news for Blind Guardian: the progressive power metal pioneers announce the release of a new 3-CD package entitled, Live Beyond the Spheres! This will include material recorded from various shows during the European tour leg in 2015, among old classics, new tracks as well as songs that are played very rarely during live shows. 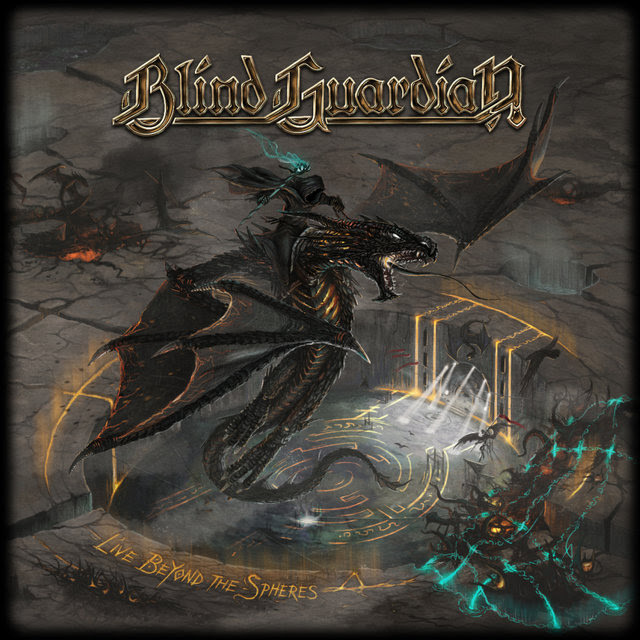 © 1997-2019 Blind Guardian. All rights reserved.